The Sunshine World Team celebrating another awesome day on the slopes. 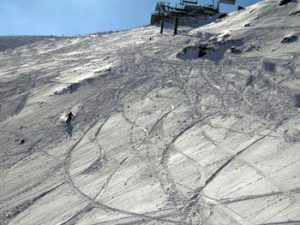 Book a cheap instructor course with us today and you’ll be cheering too this winter! 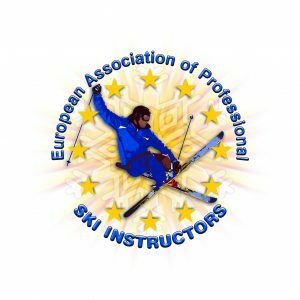 Our Full season EAPSI Ski Instructor Training Package is perfect if you are looking to spend a whole season enjoying your skiing and really getting your mileage up. It’s the perfect way to improve very quickly in a safe and professional-yet-very-friendly environment. Below we have an example of the incredible value which we can provide for YOU this season! 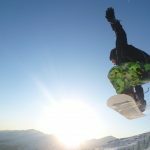 – 15 weeks professional ski instructor training and hands on experience with the Sunshine World Professional Ski/ Snowboard School and “real life” guests learning to snowboard. All for an incredible discounted price of only: £5,995! SPECIAL OFFER: Book now before 1st October for just £4,995! Save £1000! 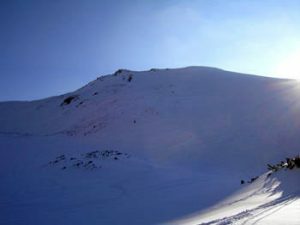 15 weeks professional snowboard + ski instructor training and hands on experience with the Sunshine World Professional Ski/ Snowboard School and “real life” guests learning to snowboard. 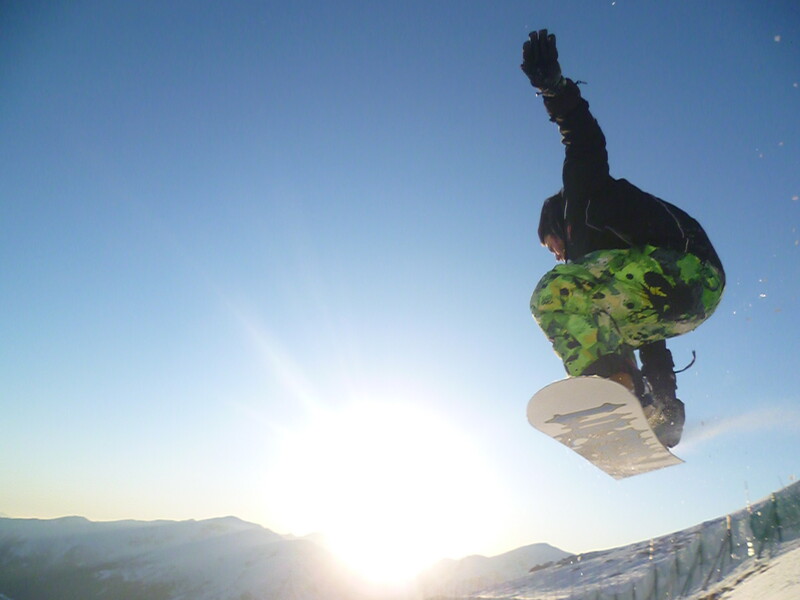 Brand new Snowboard, Snowboard Boots and Bindings + Skis, Boots and Bindings (yours to keep!). All from an incredible discounted price of only: £6,995! SPECIAL OFFER: Book now for just £5,995 before 1st October including early bird discount- SAVE £1000! 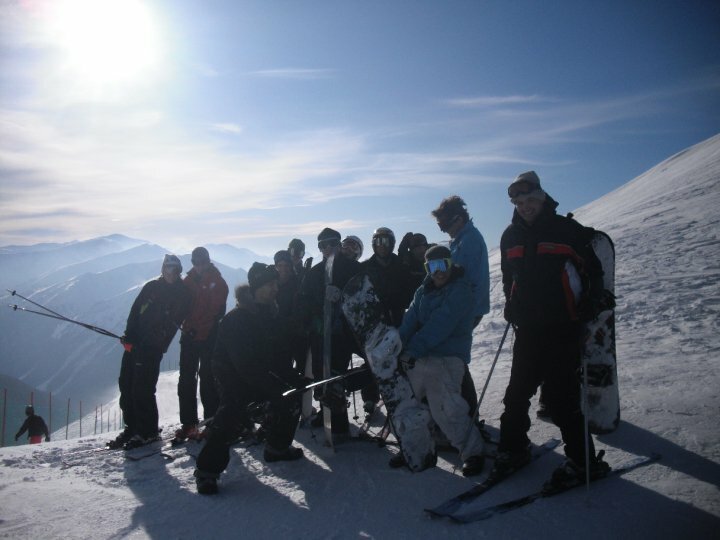 15 weeks professional ski instructor training and hands on experience with the Sunshine World Professional Ski/ Snowboard School and “real life” guests learning to snowboard. All from an incredible discounted price of only: £7,995! Book now for just £6,995 before 1st October including early bird discount- SAVE £1,000! 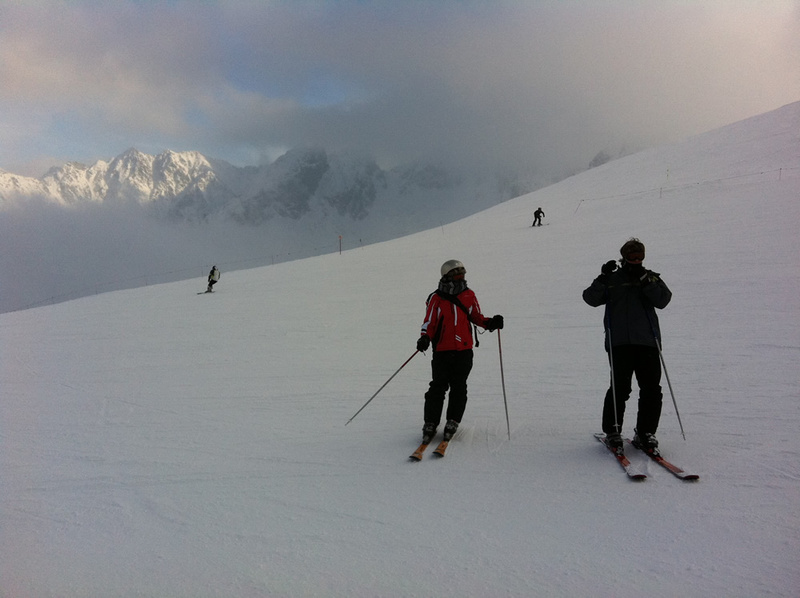 One of our previous Academy Seasonaires, James, tearing up Zakopane’s legendary powder in APRIL!